Kids’ packages include a Twilight Companion of your choice that projects a star constellation, turning any dark space into a magical place. It’s a fun and educational way to help kids sleep better. 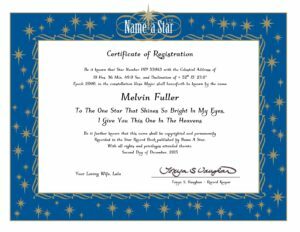 In addition to receiving a star of their own, the child gets a Name a Star package that includes a certificate of star registration, star charts to find their star, and fascinating information on astronomy. 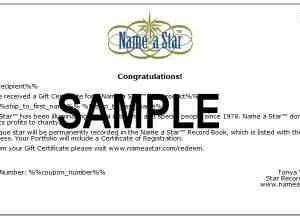 You can even add your own personal message to the star certificate. Imagine going outside on a starry night with your child to look up in the sky to find their very own star! 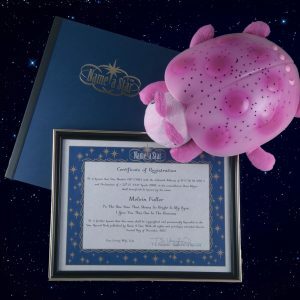 The star chosen for your Name a Star Kids Package will be from one of the constellations that the Twilight Companion will project on your ceiling. 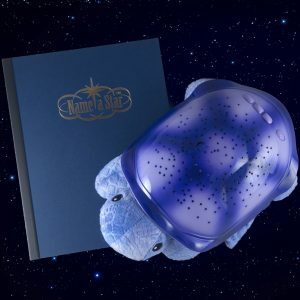 The Name a Star Kids Packages will make a truly memorable gift! You can trust Name a Star The Original Star Naming Service – Since 1978®.